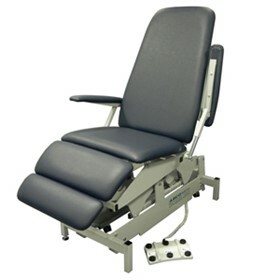 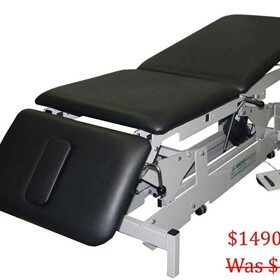 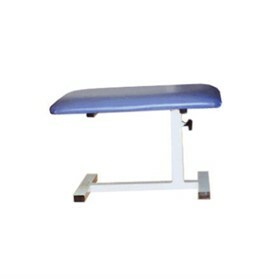 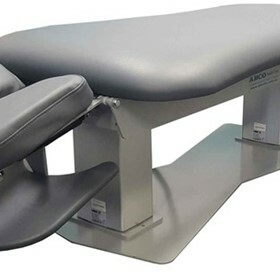 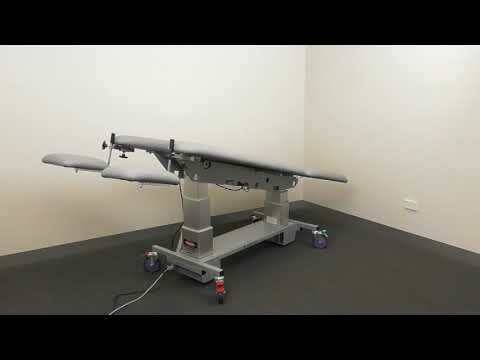 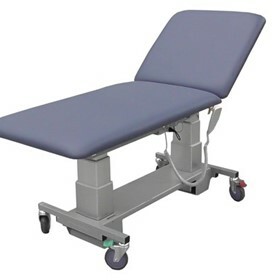 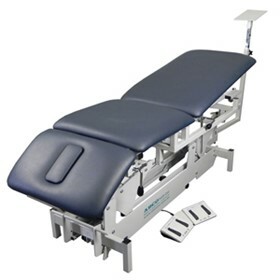 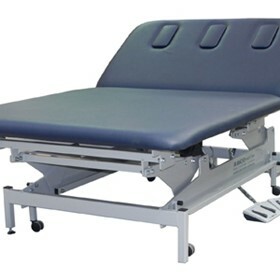 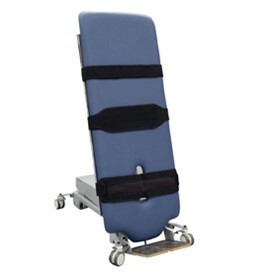 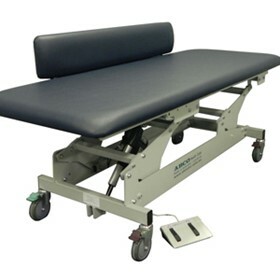 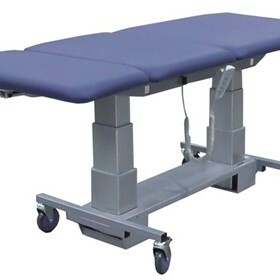 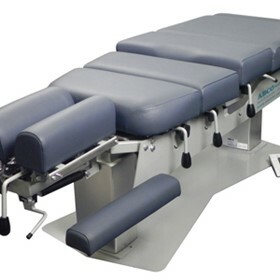 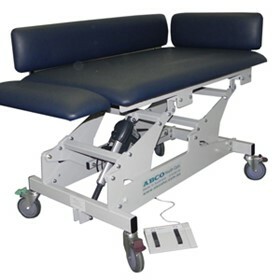 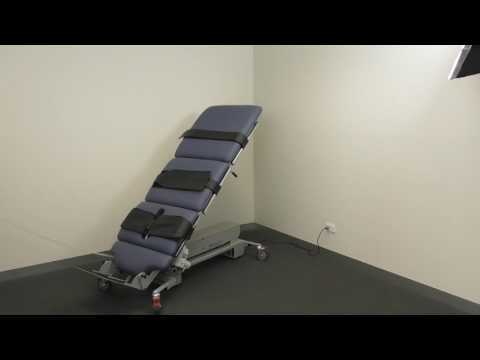 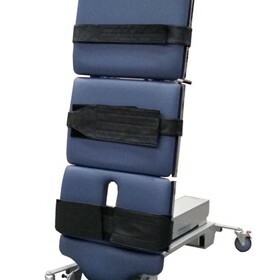 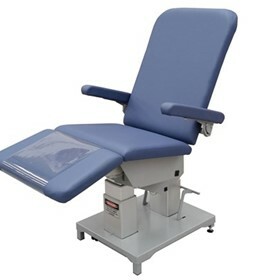 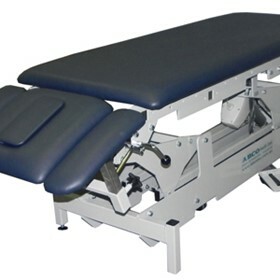 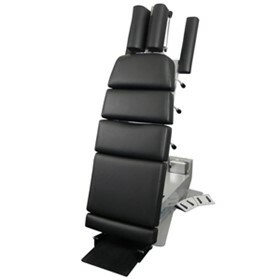 ABCO Health Care is an Australian owned specialist manufacturer of electric powered height adjustable couches, tables and chairs for health care applications. 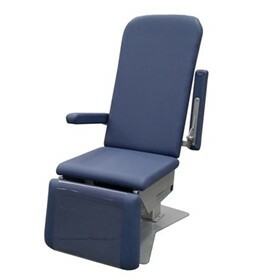 We design and build our products at our Melbourne factory for customers throughout Australia and international markets. 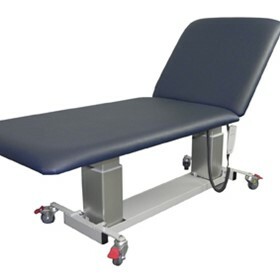 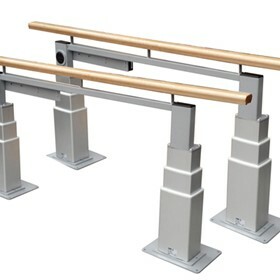 Apart from our standard ranges, you can talk directly to us about products to match your particular requirements. 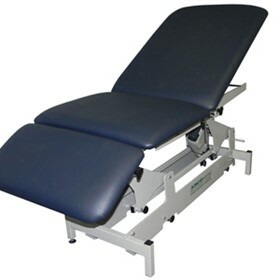 Our customers are found in physiotherapy, chiropractic, podiatry, general practice, gynaecology, rehabilitation, natural therapies and many associated fields.